SWW History | The Society of Women Writers NSW Inc. In this update I acknowledge and thank Edita Diamante and Dr Maria Hill for their comprehensive histories of the Society. In September 1925, four distinguished women journalists called a meeting to establish a society to bring together women writers in New South Wales. As a result of this meeting, Florence Baverstock of The Bulletin became the first President of the Society of Women Writers. (Dame) Mary Gilmore, Pattie Fotheringham, Mary Liddell and Isobel Gullett became the four Vice Presidents. 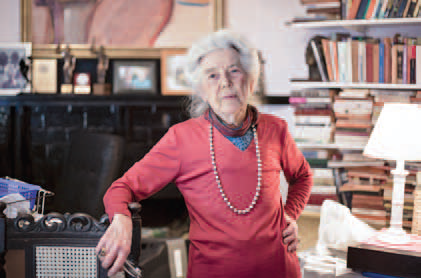 Zara Aronson was Honorary Secretary; Agnes Mowie and Blanche d’Alpuget were Honorary Treasurers. Abigail Clancy (after whom the Abbie Clancy Award is named) was one of the founding committee’s fifteen members. The Society’s aims were to promote the knowledge of literature and encourage Australian women writers; to foster social contact between writers, and to strengthen the ties of interest between Australian and visiting writers. Membership was open to ‘women actively engaged as journalists, authors and playwrights, and recognised contributors of articles paid for by newspapers and magazines; or, such women not now so engaged, who have a literary record of worth and distinction’. These pioneers set the benchmark for later generations of Society members. They formed connections with the Women’s Literary Society, the Feminist Club, the Lyceum Club, and the National Council of Women through cross membership. In March 1927, Mary Gilmore and Zara Aronson were appointed delegates to the National Council of Women. At weekly luncheon was introduced to give members the opportunity to socialise with other writers. These lunches soon proved to be the most popular activity offered by the Society of Women Writers and continue to be so to this day. Not the only activity however… In 1931 the Society established a Friendly Fund to aid members who were struggling financially in the deepening Depression. Proceeds from the sale of INK! - a collection of short stories, poems and articles by Australian authors, edited by Constance Robertson - raised money for the Fund. 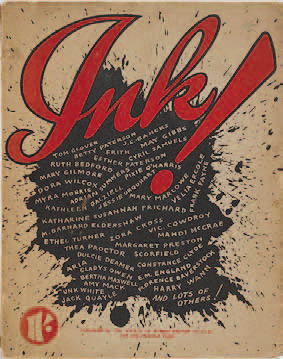 Constance Robertson: The editor of Ink! In 1970, the Society changed its name to the Society of Women Writers (Australia) with Wilda Moxham as president with branches established in New South Wales, Victoria, Queensland, South Australia and Tasmania. Dame Alexandra Hasluck was the first federal patron. The objective was to coordinate the organisation of activities across the country such as seminars, conferences and writing competitions. Each state was to undertake a two-year term of administering the federal organisation. Under the presidency of Hilarie Lindsay the Society celebrated its 50th anniversary in 1975 with a state reception at Parliament House, a conference attended by interstate delegates and a seminar held at the Teachers’ Federation Building. 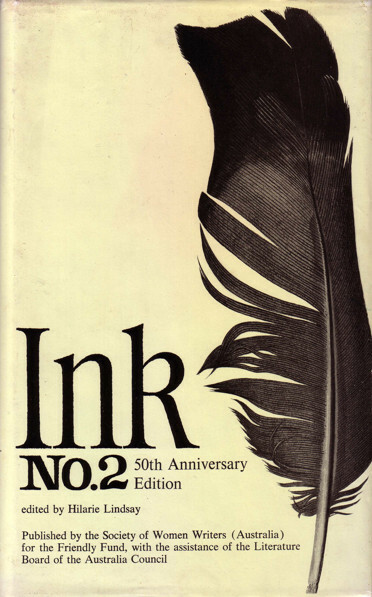 As part of the celebration, INK No.2 (edited by Hilarie Lindsay) was published with assistance from the Literature Board. A branch of the Society of Women Writers was also formed in Canberra and two new magazines were created to cater for regional members. To mark the Society’s 70th anniversary in 1995 the best entries in a biography competition were published in No Thanks or Regrets by the State Library of NSW Press (editor, Jacqueline Kent, 1996). In the 1990s the Society of Writers (NSW) regularly sponsored panels at the Sydney Writers Festival - ‘recognised as special events of the Festival,’ wrote Dr Patricia Gaut, President of SWW in the December 1996 newsletter. In 2003 the Society held a day-long seminar at the NSW Writers’ Centre, sponsored by the NSW Ministry for the Arts, on the theme of ‘Sharing as Landscape; a Celebration of Difference’. The award-winning entries in that year’s national competitions for creative non-fiction and poetry were published in an anthology of the same name. 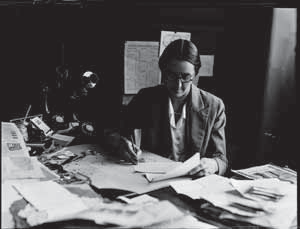 In addition the Society sponsored the restoration and preservation of papers in the Eleanor Dark archive, held in the State Library of NSW. To mark the Society’s 80th anniversary in 2005, the winning entries in the short story and poetry competitions were published in an anthology entitled A Way of Happening, edited by Susan Steggall. In September 2010, with Bridget McKern as President, the women writers celebrated the 85th anniversary at a garden party held at Government House, Sydney with patron Emeritus Professor Di Yerbury AO in attendance as well as Guest of Honour, the Governor of New South Wales, Professor (now Dame) Marie Bashir AD CVO. In October 2014 the Society’s President, Dr Maria Hill and Vice President, Dr Wendy Michaels, initiated a literary festival at the State Library of NSW on the challenging theme ‘Dare to be an Author’, with well known authors, screenwriters, poets and publishers as speakers. The Society celebrated its 90th birthday in September 2015 with a gala event in the Dixson Room of the State Library of NSW. 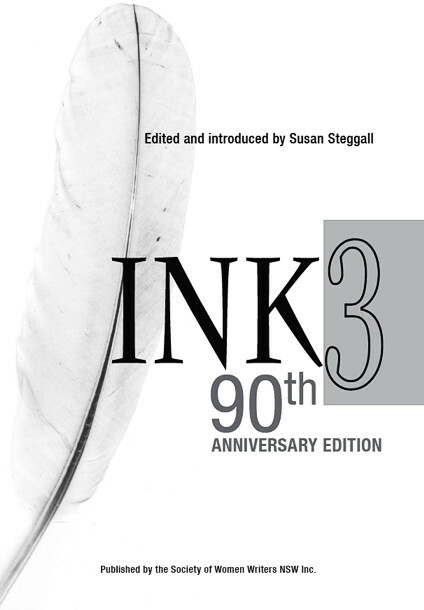 The winning entries in the 90th anniversary writing competitions on the theme of ‘giving women a voice’ will be published in INK 3, to be launched in November 2016 by well known author, Di Morrissey. All SWW members receive complimentary copies of Women’s INK! magazine three times per year and the monthly e-Newsletter that advertises each month’s program of speakers and news of members’ achievements. Professional development workshops led by experts in various aspects of writing are held on the morning of the lunch meetings for a very reasonable cost. The Society holds both open and members’ only writing competitions and also administers the annual Abbie Clancy Award to an English honours student working in Australian literature in New South Wales. The members-only Biennial Book Awards with categories of fiction, non-fiction, poetry, young adult fiction and stories for children are highly valued among members as a showcase for their work. The Society meets on the second Wednesday of every month (12.00 for 12.30) in the Mitchell Wing of the State Library of New South Wales. (See the Society of Women Writers NSW website for details: www.womenwritersnsw.org. More than ninety years of promoting women writers and their work shows a dedication and perseverance by volunteer committees matched by few similar societies. Today, the Society of Women Writers NSW Inc is an intellectual, creative and social hub for women writers of all genres including poets, fiction (for adults, young adults and children) and non-fiction writers, playwrights, screenwriters and journalists. As Hilarie Lindsay wrote in her introduction to INK No.2 (1977): ‘The history of any society is reflected in its members. It is their enthusiasm and abilities that keep it alive.’ Now in its 10th decade, the Society has found new energy with an abundance of ability to keep it very much alive. 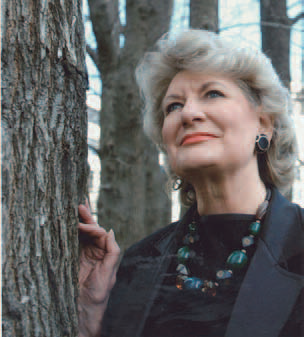 Hilarie Lindsay, Sixty Years On. SWW Minutes, 7 September 1925, 14 September 1925, 12 September 1927 (archive lodged at State Library of NSW). , Christobel Mattingley, Susanna de Vries, OAM and Libby Hathorn.